I know before we started this business our garage got way out of hand. There were boxes of random things that I hadn’t seen in years, toys that haven’t been played with in years, you name it, it was in there. 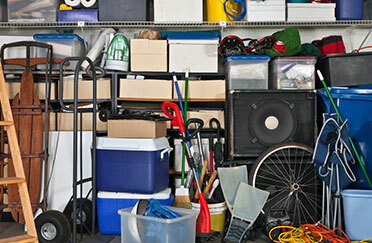 Most people won’t notice that their garage is getting bad until they try and find something but they can’t find it because of all the stuff that has accumulated. You tell us what you want gone and we will get rid of it for you promptly. 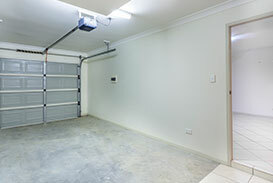 Time to park your car(s) in the garage!